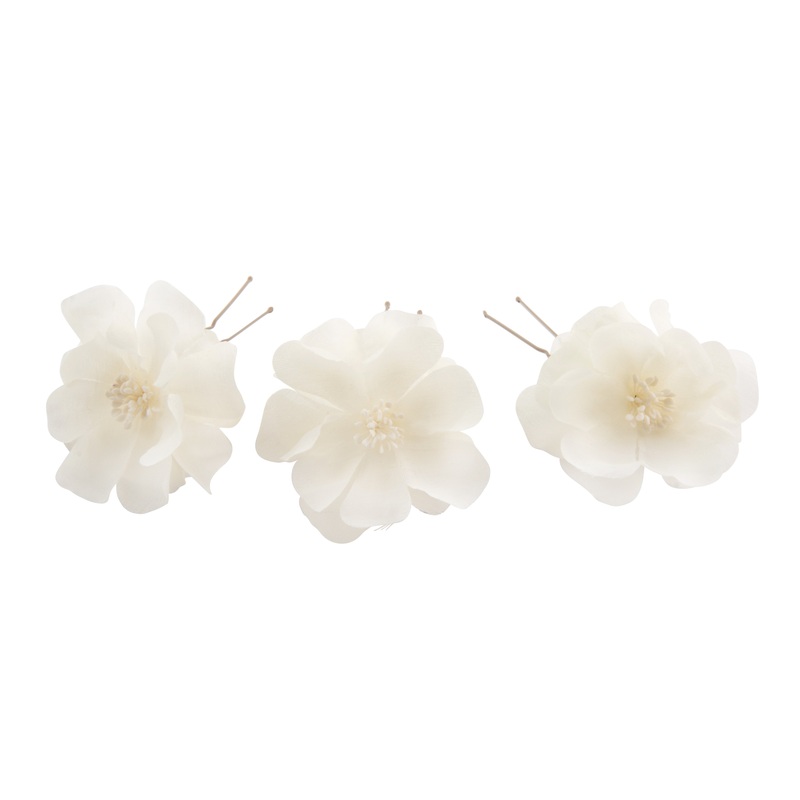 A set of Silk Iris hair pins available in a set of 3, 5 or 7. 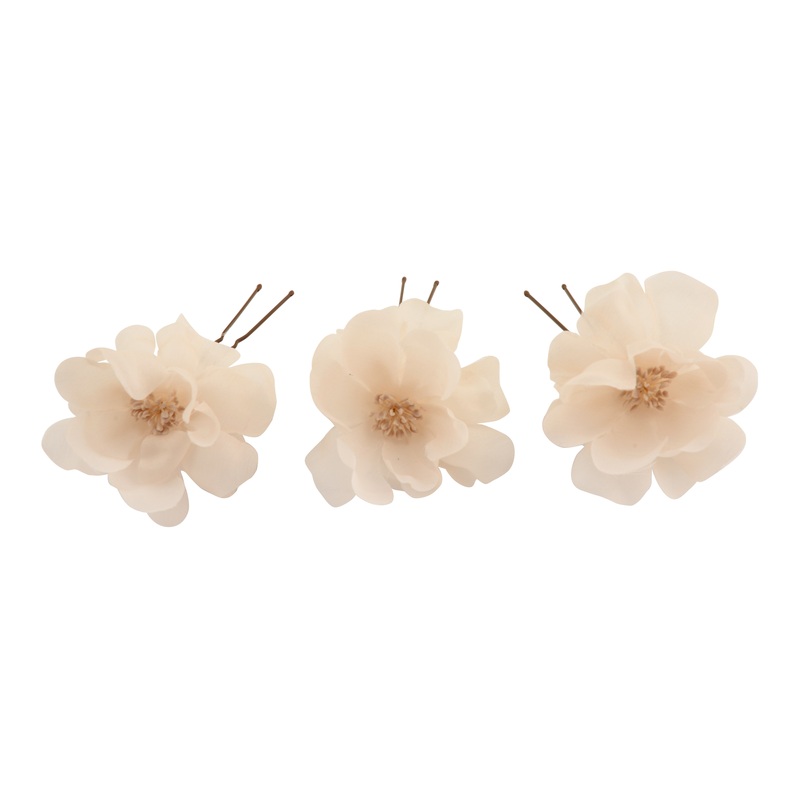 These beautiful bridal hair pins feature hand crafted organza iris blooms mounted onto a hair pin. 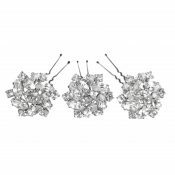 Perfect for adding a little bit of floral detail to your wedding hair. Available in ivory and hessian. 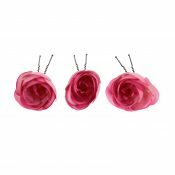 Be the first to review “Set of Iris Silk Hair Pins” Click here to cancel reply.